Leander ISD has a highly competitive music program throughout the entire year and funds our program with a basic structure. 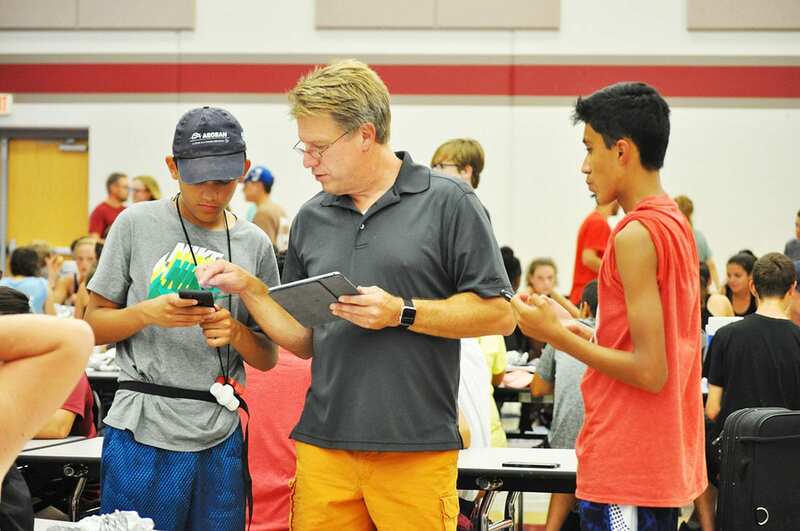 The Rouse Band Booster recognizes a need for extra funds to make our band greater. We fundraise to supplement the directors budget to support such things as: master class clinicians, technicians, new instruments, leadership training, props and costumes for marching season and winter guard, and electronic upgrades to only mention a few. We are in the midst of our third Blitz Fundraising Campaign. 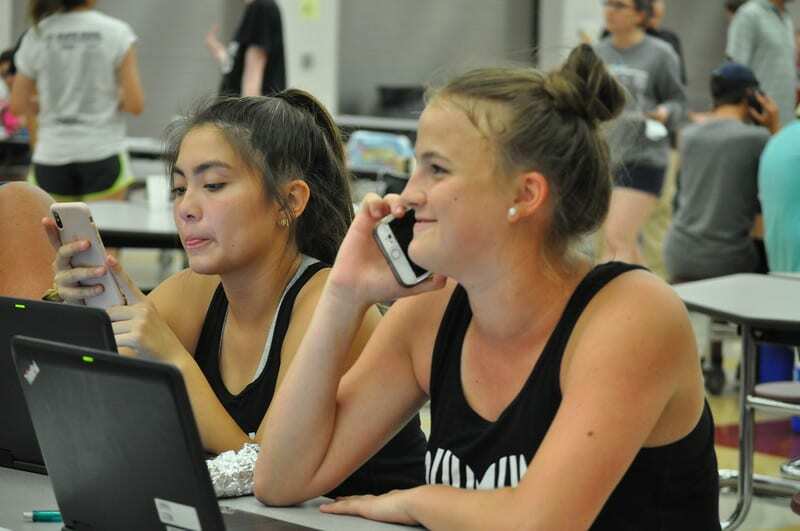 The Blitz is a direct donation program that was developed by a previous band parent to fill the need for a cost effective way to collection donations through a mostly online presence. The process is simple. 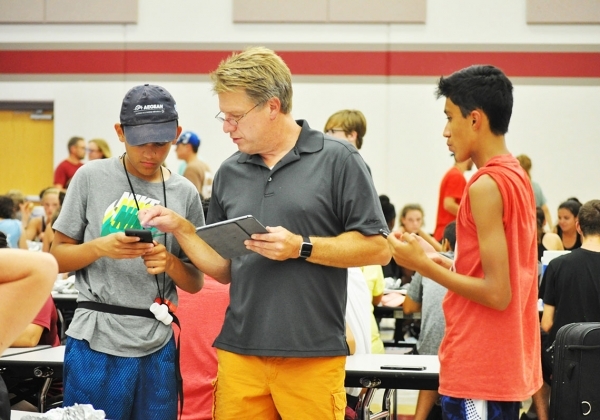 We use student driven incentives to increase momentum such as: free smart music passes for the student in each section with the highest donations, highest donation total is a drum major for one game in the stands ect… The students are asked to enter 25 contacts, consisting of phone numbers and emails. 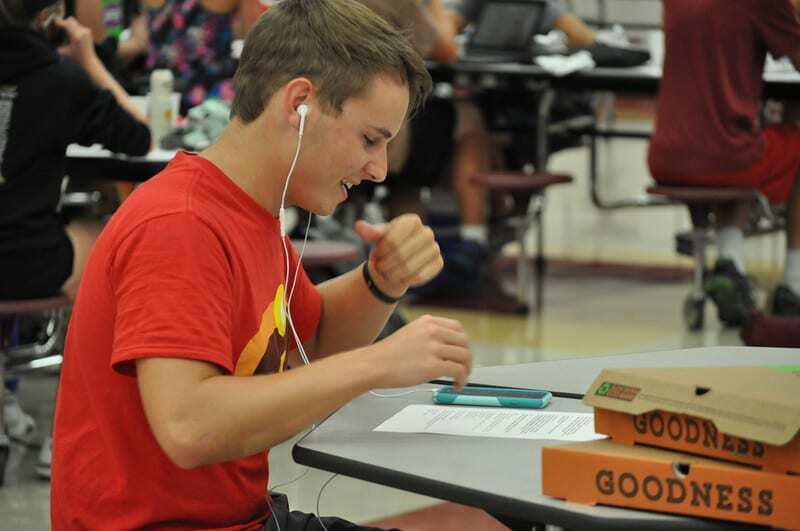 The booster provides a Telethon Pizza Party for the students to actively begin calling and texting the people on their list. At the end of our Telethon we had approximately $12,000 pledged and two days later the Band Booster had collected $16,00 in donations! Students text, email, and share on social media links to our Blitz website. The Blitz runs for 6 weeks. This year the Booster identified a monetary goal of $20,000. This goal was met in 8 days and we have continued to raise $26,000 to date. The target audience is everyone in our local community, family, and social media circle. Phone calls, texts, emails, and sharing through social media is highly effective. 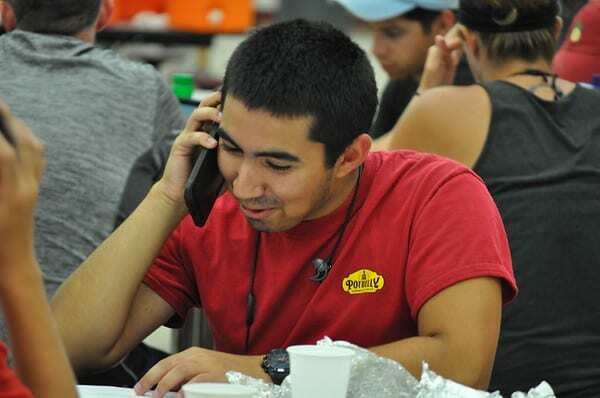 Receiving a phone call with a follow up text with the link to make a donation is the most effective way to turn a pledge into a donation. This year we promoted the Blitz and the tracking of the money collected in a video that was shown at booster meetings and social media blasts. The Blitz Booster Company also incorporated all emails entered into the system from this year and last into an automated email to capture a bigger audience. The success of this project is measured in donations received over operational costs of the blitz fundraiser. The Rouse Band Boosters Organization budgeted $20,000 and set a goal for our students and staff at $25,000. Our goal of $25,000 was reached within 2 weeks, and the fundraiser continues through October 12th. This is a simple way to fundraise where almost all the money donated goes directly into our music program. When looking into direct donation fundraising be diligent and resourceful. Many companies that do direct donation fundraising will ask for up to 40% of your sales. We have a parent that developed the software to meet our needs in a big way and continues to support us by offering to do this each year.